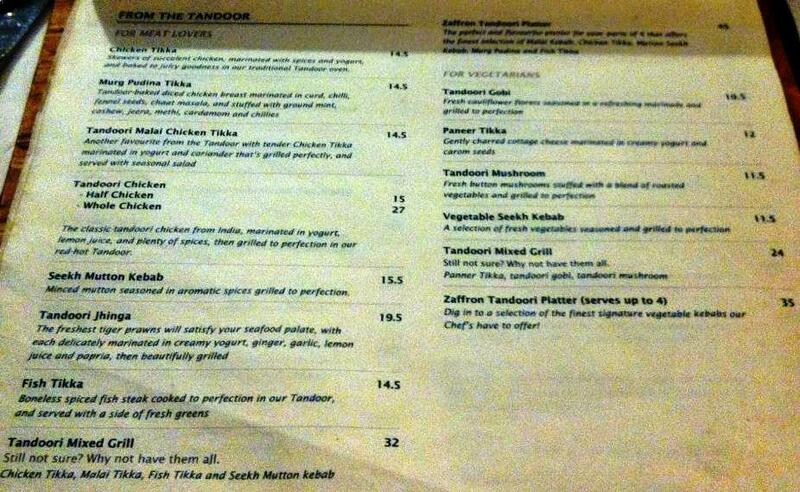 Fancy some Indian Food? 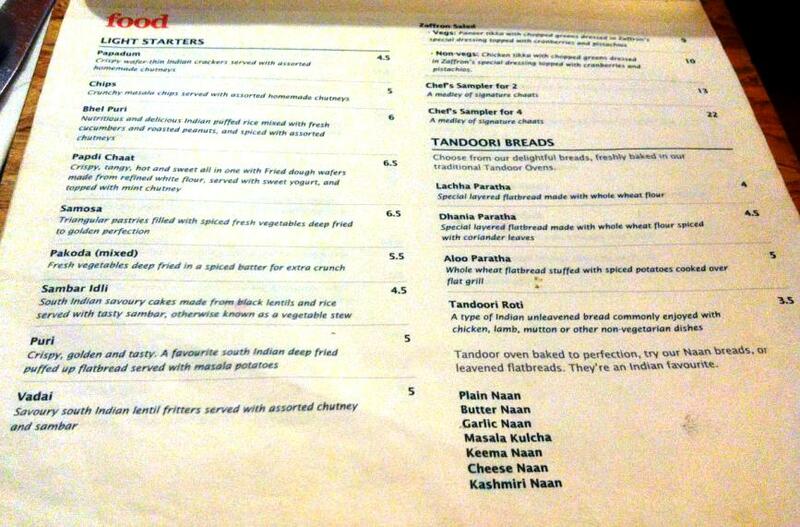 You can try Zaffron Kitchen at East Coast Road. I was not expecting Indian food today, the cafe that we initially wanted to go was closed and we ended up here at Zaffron Kitchen. 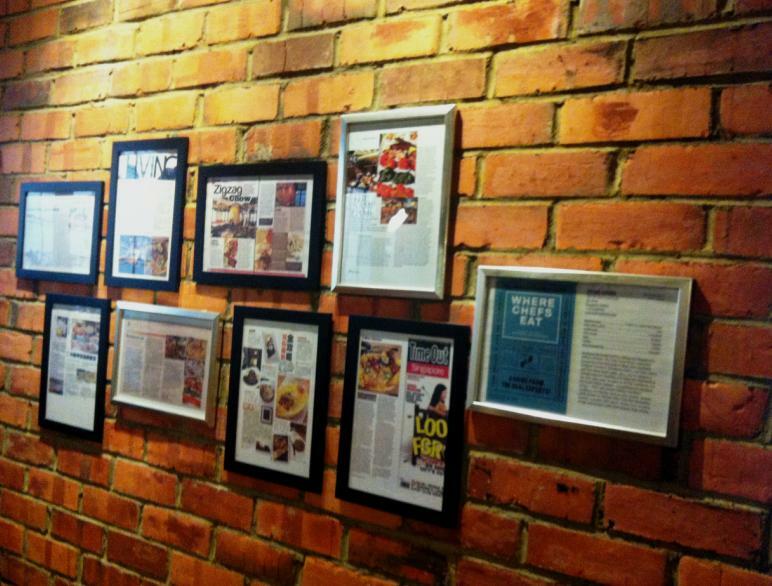 However, I was not disappointed as the food & services was surprisingly good, worth coming back again. 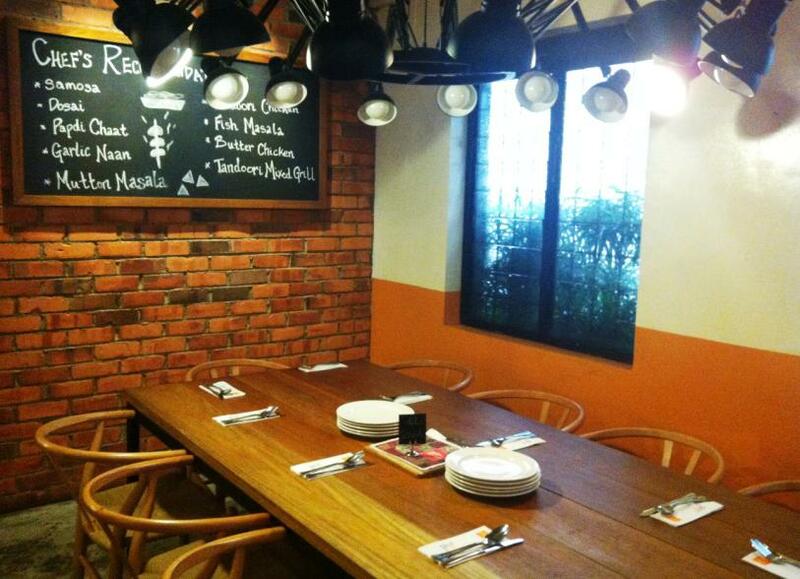 With reasonable pricing and great ambience, this place is good for lunch, dinner or gathering with friends. We spent $18 per person. The decor & design looks more like a Western restaurant than an Indian one. 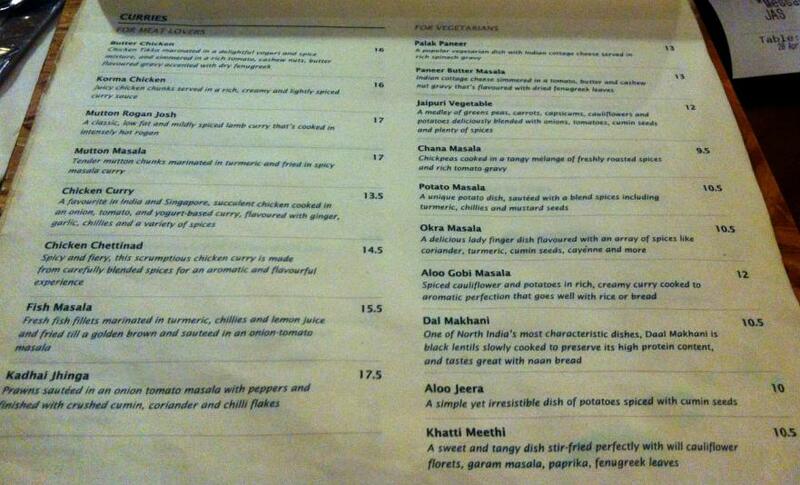 We ordered a few of the Chef’s recommendation. 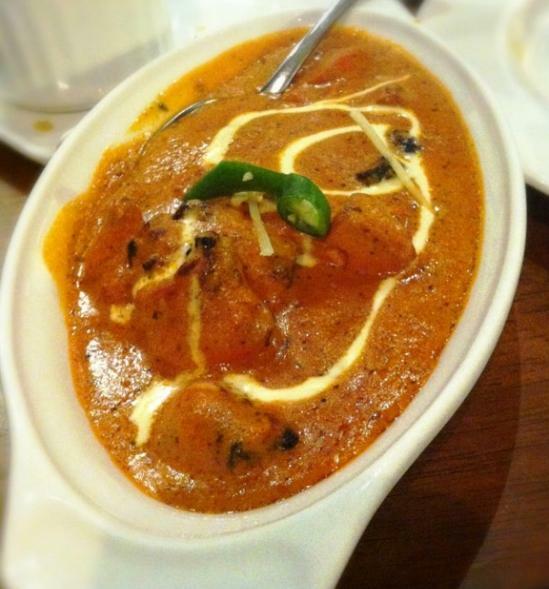 Butter Chicken~ One of the Must Try dish! I will definitely order this if I come again. 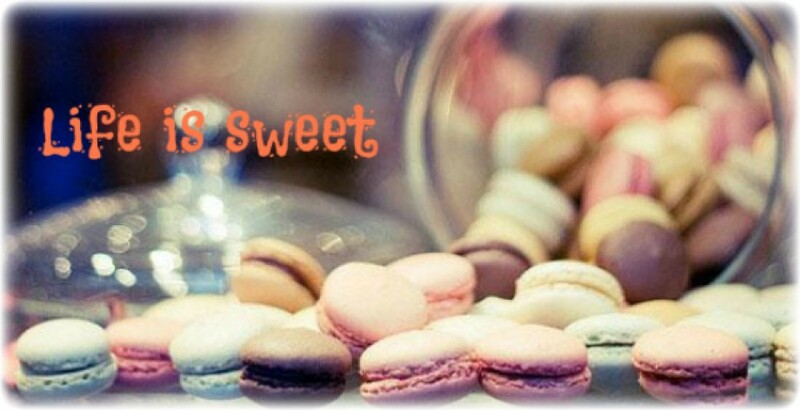 Local delight! 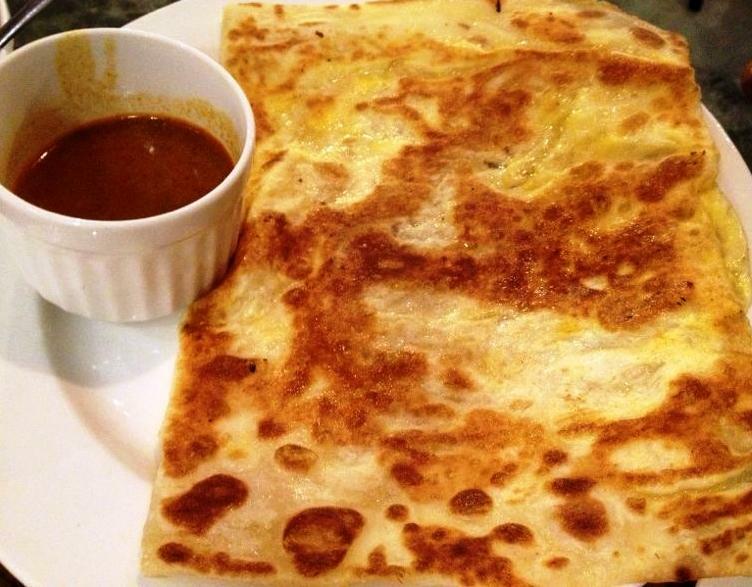 Egg Roti Prata~ Good for 2 person. 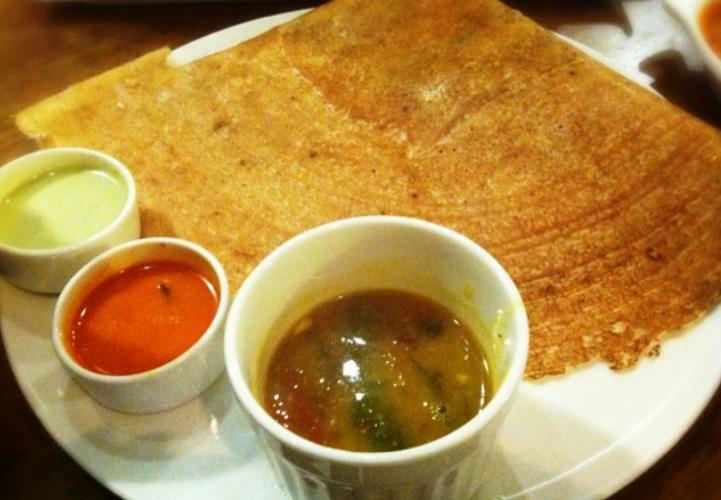 Potato Masala Dosai~ One of my favorite dishes! Can be shared by 2 person too. This dish is alright, I can get it better from somewhere else. I felt it had too much rice and not much chicken. 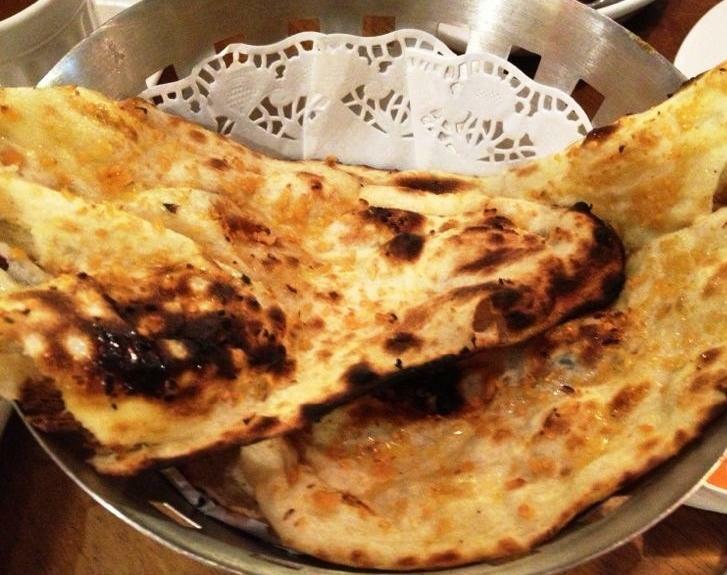 Garlic Naan, so good that you can eat it on its own. 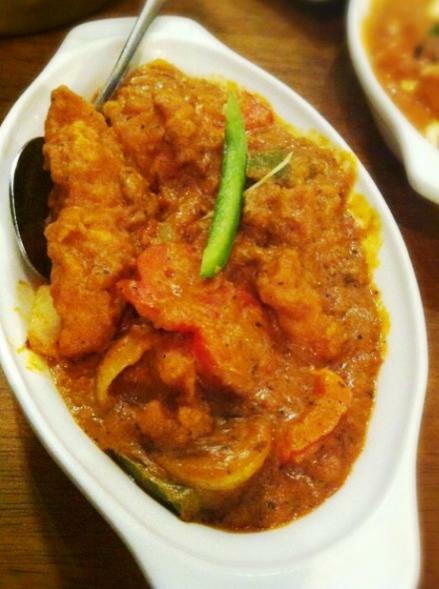 Fish Masala, another one of the Chef’s Recommendation that we tried. It was quite good; Fried and marinated in tumeric, chillies & lemon juice, you have to try this when you are there.